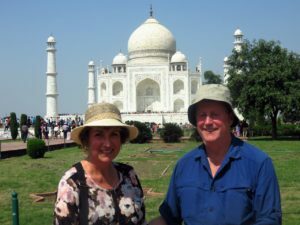 Details: Join Dianne and Jo for a simple Indian meal of rice, dal, vegetables and a sweet (as is served to tens of thousands of visitors every day at the Golden Temple in Punjab) followed by an hour long presentation of their encounters with spirituality, culture, and cows in India. All proceeds to Unity of Edmonton. Event limited to 30 guests.